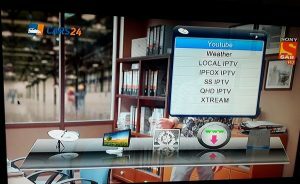 Friends, today introduced the new software for 6605 protocol set top box.The software which you can update in Pagaria 5050/6060, Wezone 888/888 plus, PHM 1, IB 111 etc.The specialty of this software is that you will be able to connect the net to a set top box from the USB Data cable. 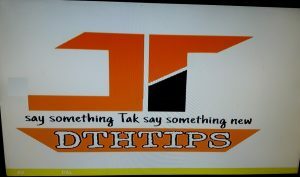 alert: bhai abhi download mat karo,video dekhne ke baad hi kijiye.direct karne se box dead ho sakta hai. 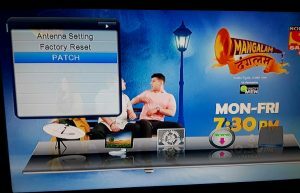 Before you do this new software in your box, you will have to update the software without the Hotstar. Here is the 6605 protocol receiver firmware which is all in rar file, you will have to create a bin file to upgrade the software. Hi, Mere pass itone ka mpeg4 set top box hai, jispe mai kai mahino se paid channels free me dekh raha tha, lekin ab thode dino se paid channels nahi dhikh rahe, ab mai use kaise active kar sakta hu ??? 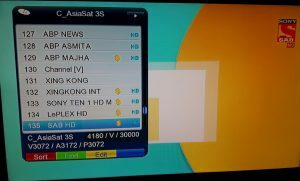 Bhai ji meine pagaria 5050 me parth wala software upgrd kya ab TV toh chalta hain par machines chips iligel ata hain aur channel search nahi hota aur software upgrade sirf parth ka hota hain.parth ka motified software de kar help kare please..
Ye wala install krne ke baad ab purana wala software install nhi ho pa rha h.
Pagariya 5050 me pahle wifi connection hojata par ab nahi kyon mobile se ho raha he pr wifi adapter se nahi????? Mere pass Wezone 888+ ka set top box hai uska access control open nahi ho raha .na he software ho raha .. show this message Error occure! PAGARIA 5050 k liye koi naya software shere karein….